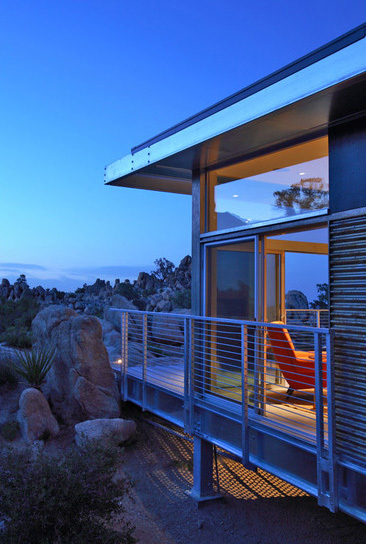 Steel is just about the most recyclable building material on earth. You could be well reading this in an office building built with steel originally smelted from iron in Julius Caesar’s day. Steel does not spread fire. 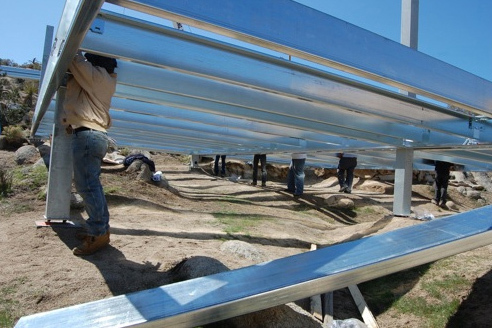 Building with steel allows for a lighter load, so it does not require a huge concrete foundation. Making concrete is one of the most carbon intensive building industries there are, producing the heaviest carbon footprint. 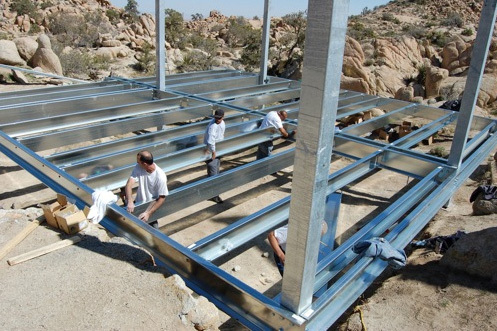 And steel framing makes for construction simplicity: these homes are able to be erected by hand and do not require welding, special torque tools or specialized inspections. 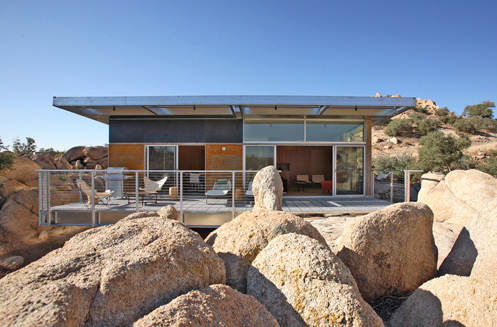 This allows an entire house to be framed and enclosed in less than five days. How Does Composting Help the Environment?